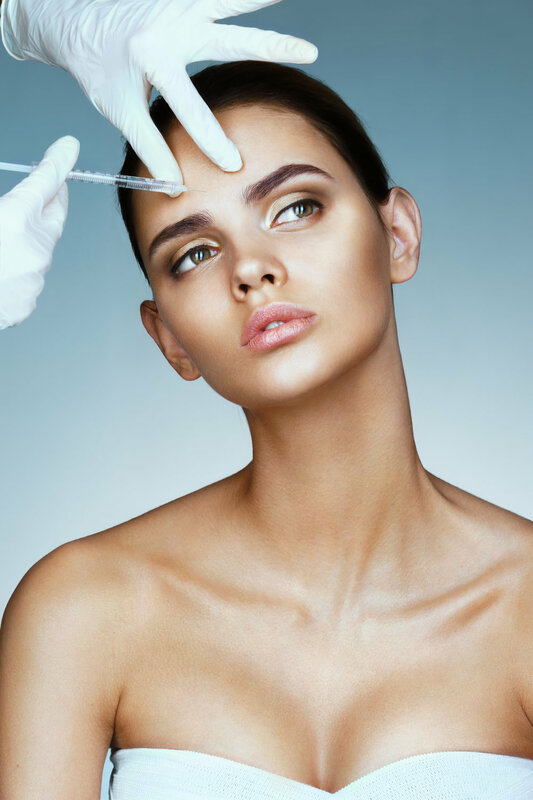 So what is the difference between Botox, Xeomin and Dysport? Human albumin is produced in the blood and is a protein rich component. The albumin has been taken from donors, screened for any disease and pasteurized to minimize any risk of contracting a disease from a donor. Albumin is used because it works with the botulinum toxin A so the body can respond in the way we want. Sodium chloride is essentially the salt that makes saline and is naturally found in the body. This is most likely used as a preservative. See above for description of human albumin. Least likely to cause an allergic reaction because it does not have lactose. Sucrose is sugar and is most likely used as a preservative. Lactose is a milk sugar and most like used as a preservative in this product. Usually people who are lactose intolerant don't have any issues. However, people who have a true allergy to milk protein should use either Botox or Xeomin to prevent an allergic reaction. Botox, Xeomin and Dysport are all very similar and have great results. Keep in mind that some people prefer certain brands of botulinum injections and report that these brands work better for their bodies. If this is the case for you, stick with the product that is best for your body. Being injected with a neuromodulator is a wonderful way to temporarily diminish fine lines and wrinkles without getting surgery. Be aware that even though it is non-surgical, it is still a medical procedure that requires specific training, licensure, experience, and skills. Make sure you are being injected by at minimum a registered nurse to help ensure the treatment is provided safely and effectively. Never jeopardize safety for savings.